Ask anyone to name an alternate fuel, and natural gas is rarely the first one that comes to mind. Ethanol, perhaps, and increasingly electricity. But natural gas? Not so much. Yet in other parts of the world, as many as 2 percent of the vehicles on the road are fueled by natural gas, in countries as diverse as Brazil, India, and Iran. With Chrysler's soon-to-be-owner Fiat successfully selling natural-gas vehicles (NGVs) in Europe and South America, analysts have suggested that Chrysler would develop and sell natural-gas cars and trucks as one element of its green strategy. Now the company has confirmed it. Bob Lee, Chrysler's vice president for engines and electrified propulsion systems, said Monday that, "the technology is very actively being worked on." He said, however, that the company's NGVs would arrive "by 2017," which will disappoint those hoping that Chrysler would join Honda in offering natural-gas powertrains in the near future. Honda is the only maker to offer natural-gas passenger vehicles in the U.S., selling about 2,000 of its Civic GX model each year. 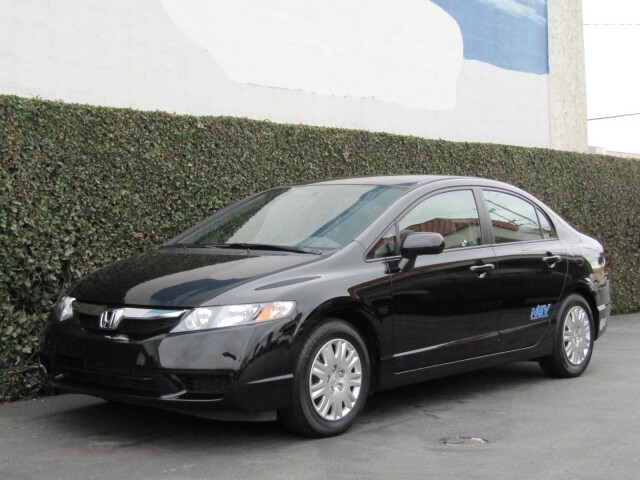 The company recently said it would sell its Civic natural-gas model in all 50 states when the Civic line is redesigned for 2012. General Motors also offers CNG conversions for its full-size cargo vans. Chrysler has hinted at the idea of NGVs for almost a year now. Last summer, CEO Sergio Marchionne lauded Fiat's European line of compressed natural gas (CNG) vehicles. Fiat dominates NGV sales in Europe, selling fully 80 percent of the natural-gas cars in the region. It also provides 55 percent of NGV small and medium commercial vans. Then in February, Fred Diaz, who heads the Ram truck brand (formerly Dodge Ram), said at the Chicago Auto Show that the company was exploring the addition of natural-gas powered engines to its line of V-8 engined Ram pickups . 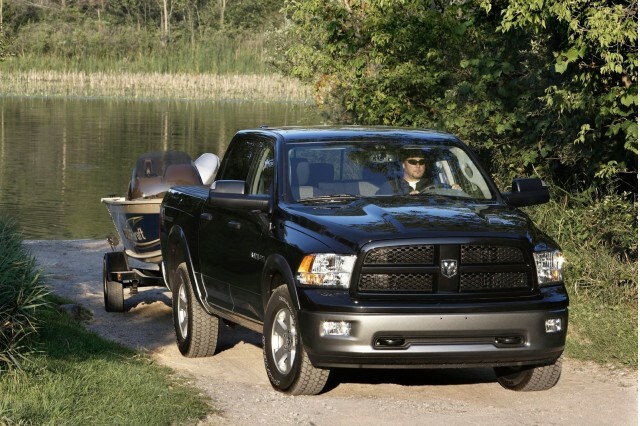 If Ram trucks were to offer engines modified to run on natural gas, they'd likely be offered first to fleet customers who are more likely to have--or be willing to install--centralized fueling facilities for CNG. Fleet buyers are more attuned to the toal cost of vehicle ownership, and hence willing to pay more up front to gain from lower fueling costs over the truck's lifetime. It costs far less per mile to operate a vehicle on natural gas than on gasoline (as it does for electricity as well). Trucks may also be easier to convert than conventional cars, since the compressed fuel cylinder can be located in the bed, or perhaps two smaller cylinders can be located between the frame rails underneath the bed. More tightly-packaged cars often lose a large portion of their trunk or load space to the fuel cylinder. The United States overtook Russia two years ago to become the largest single natural-gas producer in the world. It uses the bulk of the fuel for home heating and electricity generation; for vehicle fueling, infrastructure remains a major challenge. 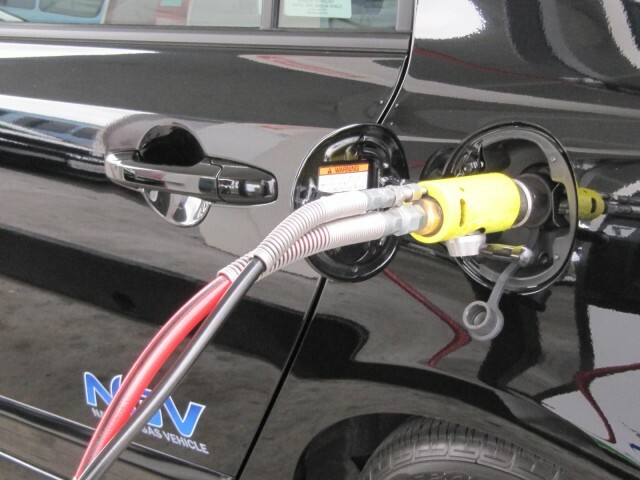 While more than 100,000 NGVs are running on U.S. roads today, the bulk of them are fueled at private fleet facilities. There are just 1,300 public natural-gas fueling facilities in the United States--less than 1 percent of the 150,000 gasoline stations in operation. The country where NGVs are most popular is Pakistan, which has more than 2 million of them, fueled at more than 3,000 stations. 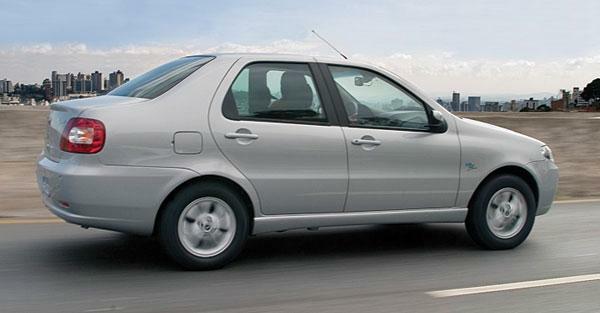 In Brazil, the Fiat Siena Tetrafuel has been on sale since 2007. It can run on gasoline, ethanol, or any combination of the two, and drivers can switch it to run on natural gas stored in separate tanks in the trunk as well. Two years ago, Iran Khodro--that country's largest automaker--unveiled a turbocharged, 150-horsepower Soren ELX version of its Samand sedan, that it says is the "world's most powerful CNG car." Why Iran, where gasoline costs just 15 cents a gallon? Natural gas is so cheap there that Iran Khodro has sold half a million CNG-powered cars within two years, representing roughly one quarter of its total production.